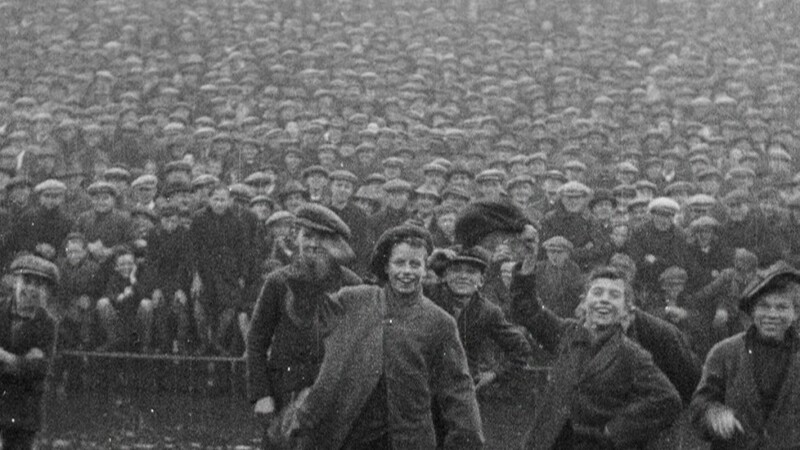 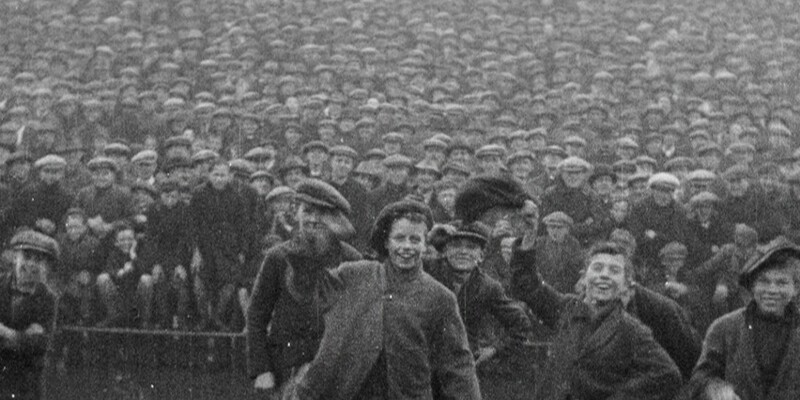 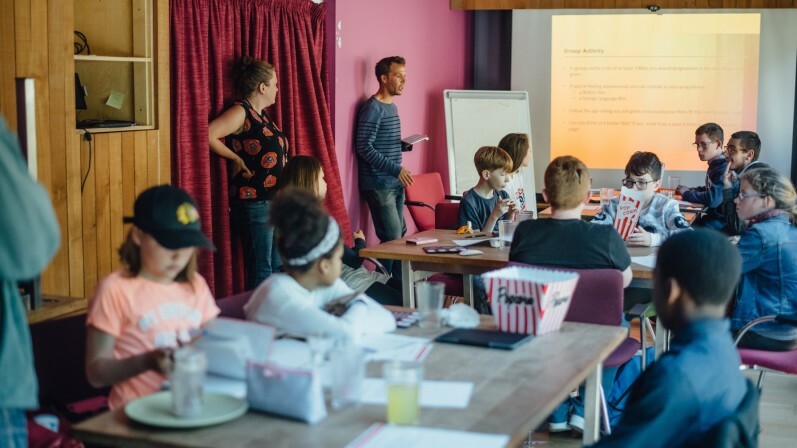 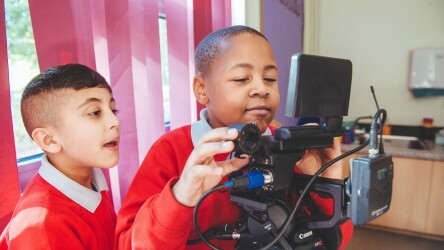 Into Film and Northern Ireland Screen's Digital Film Archive have worked in partnership to produce this resource for teachers of 5-16 year olds to explore the vast catalogue of archive film from all walks of life in Northern Ireland. 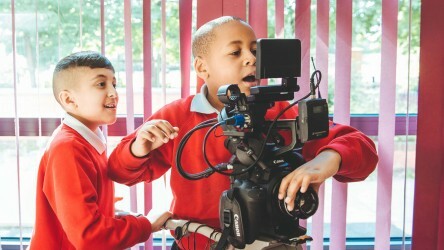 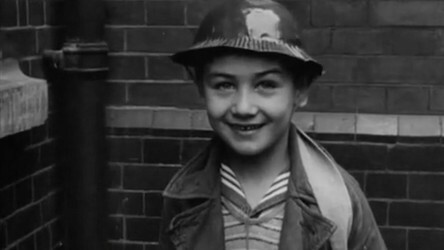 This resource is designed to support use of the Digital Film Archive in the classroom across the curriculum. 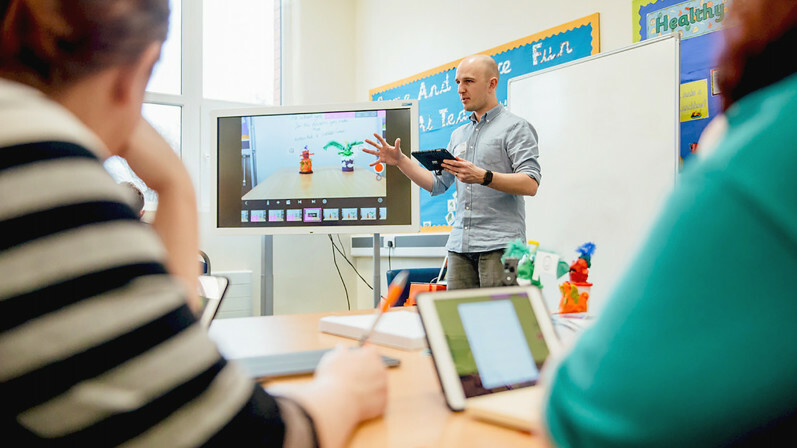 The areas of the curriculum and thematic units covered are detailed at the start of each activity to enable teachers to integrate activities into their planning.